The battle between Apple and Adobe is nothing new to anybody in the tech world. 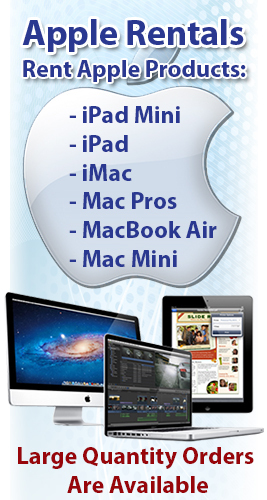 The lack of Adobe Flash Player on any and all Apple products is evidence of the two companies’ troubled past. The inability of the iPad to run Flash when it originally launched was a huge argument against the device. Flash content has been huge on the internet for years now and Apple’s refusal to support it has led to a lot of negativity against iOS. Apparently that isn’t the case, however. It appears that things have been shifting over to HTML 5 in a big way and iOS supports HTML 5. So now that Flash isn’t that necessary on iOS, how are terms between Apple and Adobe? Well, Adobe’s CEO has a little something to say in that regard. Narayen makes a good point. AIR has proven to be a great workaround for app creators who still like using Flash, and there’s nothing like a good ol’ fashioned workaround to settle a feud. 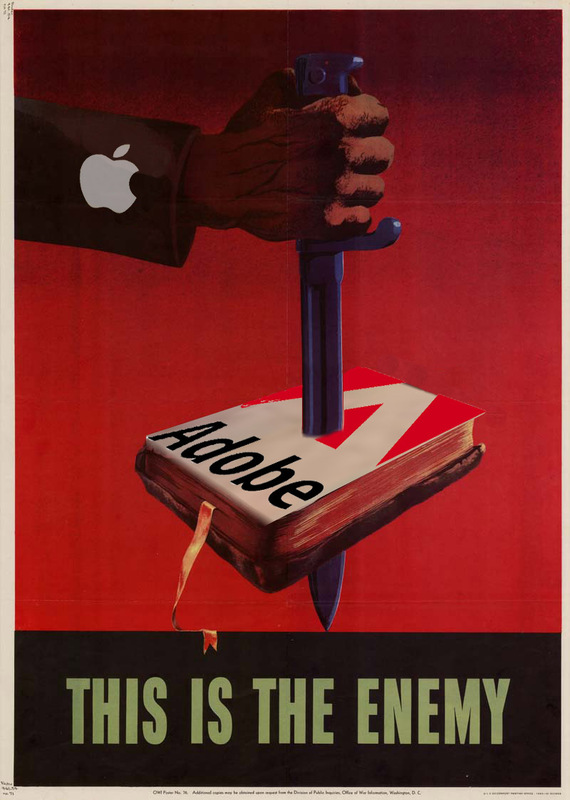 I’m still not convinced that everything is all hunky dory between Apple and Adobe but at least they are speaking to each other, which is always a great first step.